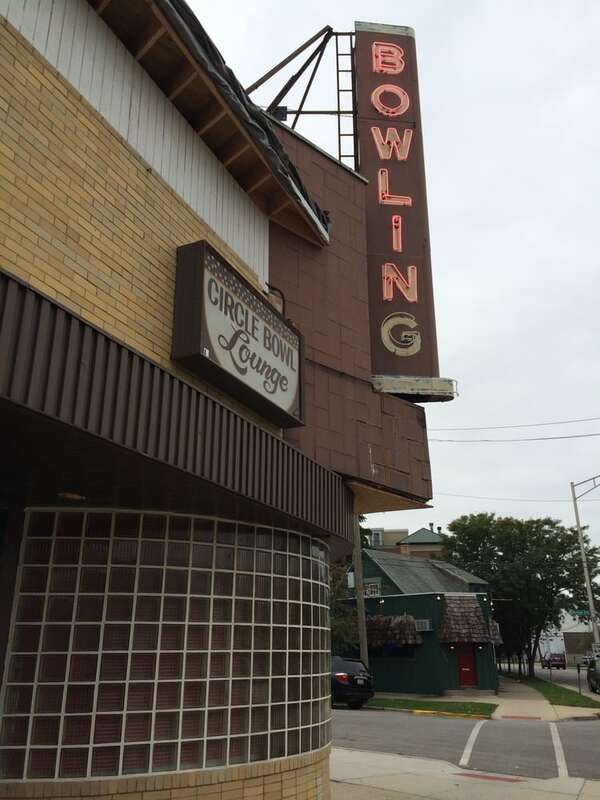 We are a family owned and operated bowling alley that has been in Forest Park since 1941. We have state of the art facilities paired with our authentic and charming nostalgic atmosphere. Little has changed over the years, with the exception of modern advancements.